Terrence Howard, who visits ‘Late Night with Jimmy Fallon’ (NBC) on Monday. 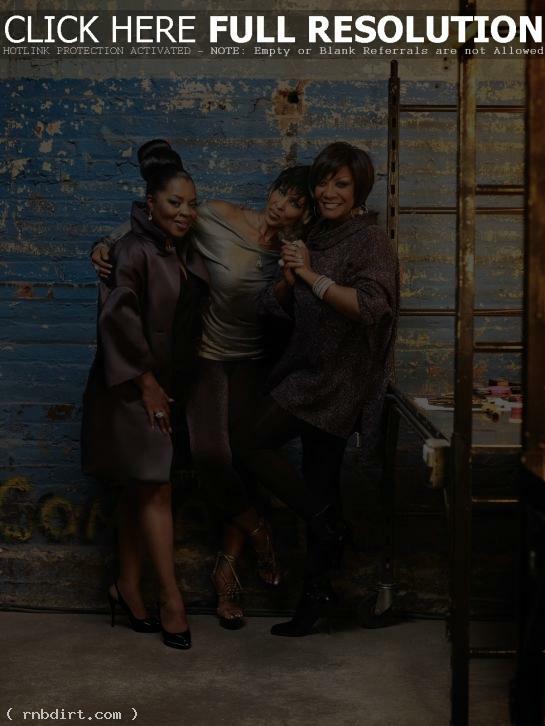 Patti LaBelle, who visits ‘The Tyra Banks Show’ (Syndicated) on Tuesday. Mary J. Blige, who visits ‘Rachael Ray’ (Syndicated) on Wednesday. Jamie Foxx, who visits ‘The Late Show with David Letterman’ (CBS) on Thursday and ‘Jimmy Kimmel Live’ (ABC) on Friday. Beyonce Knowles, who visits ‘The View’ (ABC) on Thursday.